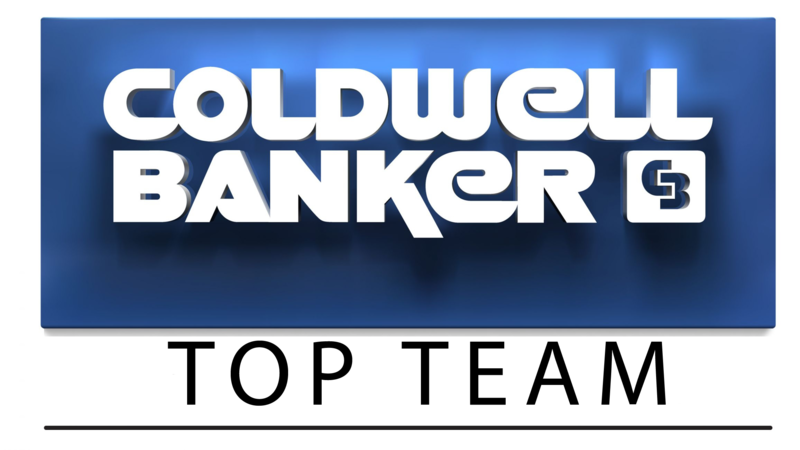 Welcome to the official Web site of Coldwell Banker Top Team. As the preeminent real estate brokerage in the Inland Empire, we are dedicated to providing our clients with the finest customer service available. 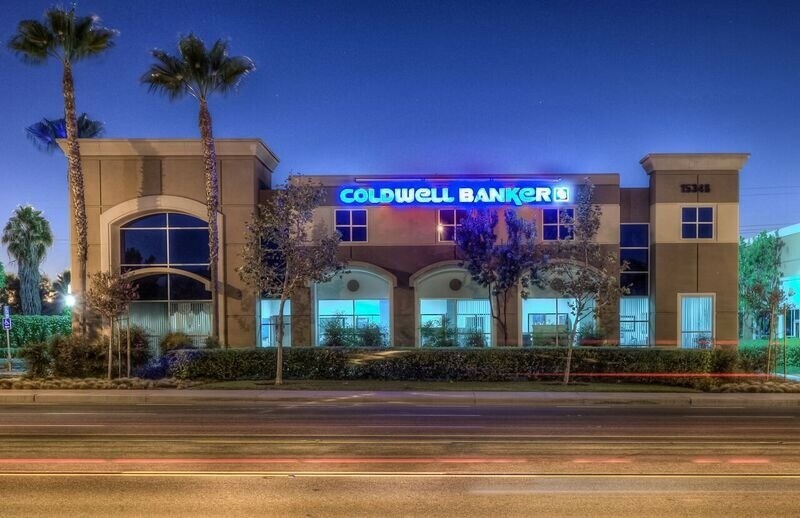 Coldwell Banker Top Team is centrally located near the Tri-County borders of San Bernardino County, Orange County and Riverside County along the major freeways with easy access. 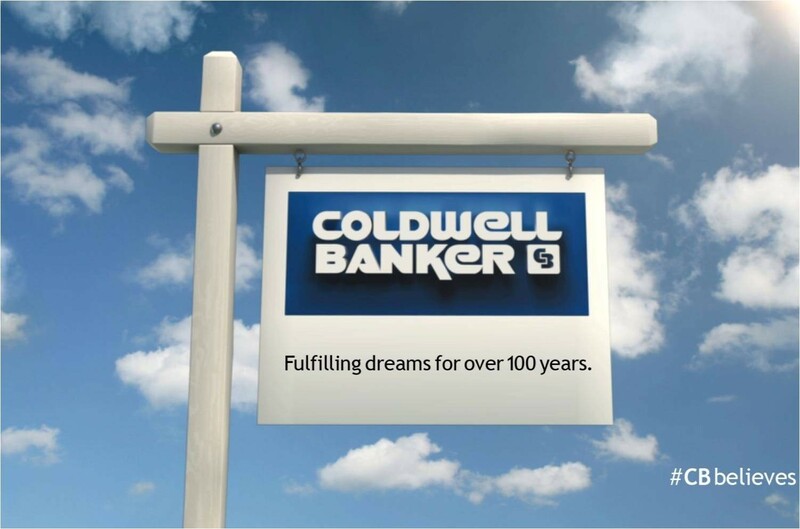 Our top-notch team of brokers and associates have the expertise you can rely on to make your home buying and/or selling experience one you'll remember, for all the right reasons! For many years we have enjoyed powerful community recognition built upon our trademark of personalized service to the many families moving in and out of the area. We are a virtual United Nations with associates from China, Indonesia, Taiwan, Hong Kong, Japan, Philippines, Vietnam, Korea, Mexico, and South America. We are a company of people and it is because of these dedicated associates you can feel confident that all of your Real Estate needs will be handled in the most trustworthy, professional and efficient manner. Get Our App Today & Start Searching! The Real Estate Company With Real Advantages!